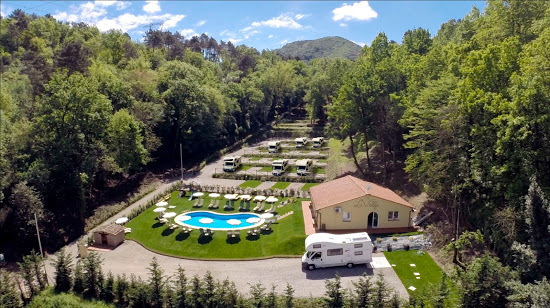 Recensione di Emma RobinsonLovely modern campsite in a handy location near Lucca and Pisa. There's a train station 20 mins walk away to both places. 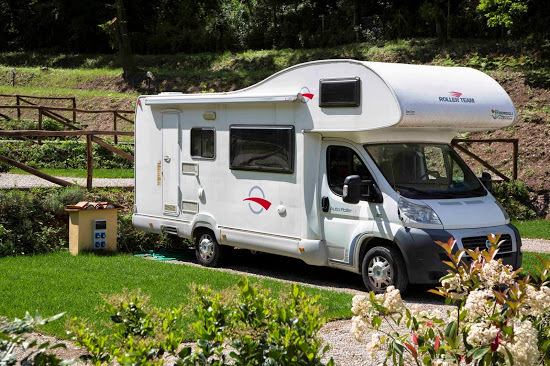 The site accepts tents and camper vans/caravans and is really well priced. 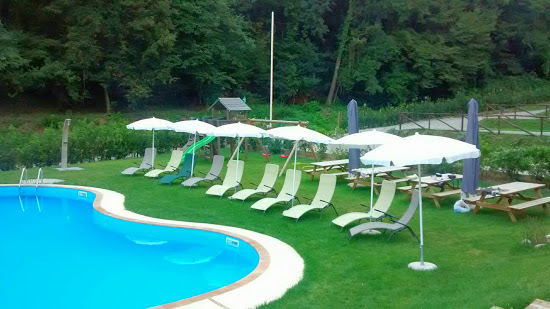 Lovely swimming pool and WiFi included in the cost too. Can definitely recommend this place, but would advise bringing mosquito repellant if you are staying in the tent part of the site!